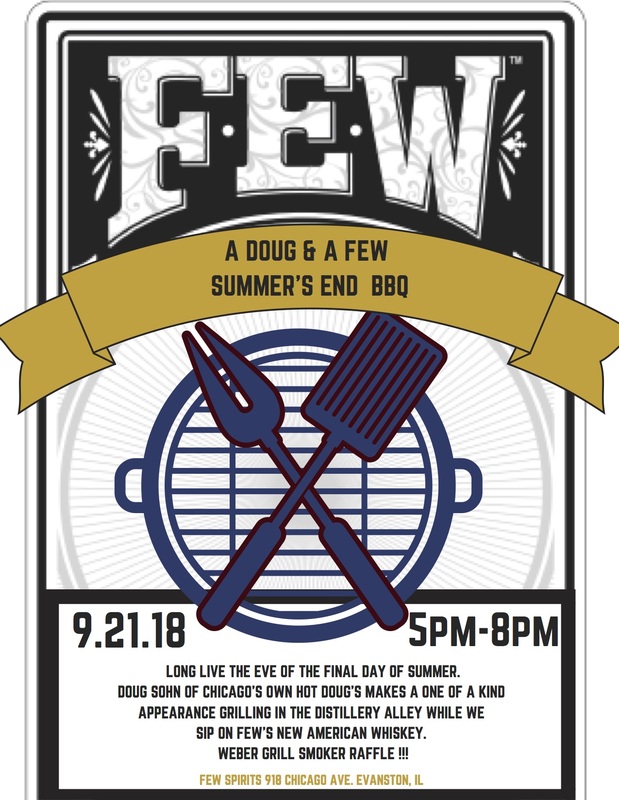 Join us and the one and only Doug Sohn cooking up Hot Doug’s on the eve of the last day of summer. Could there be anyone more perfect to celebrate with? Doug will have a variety of sausages and some veggie dog options as well. 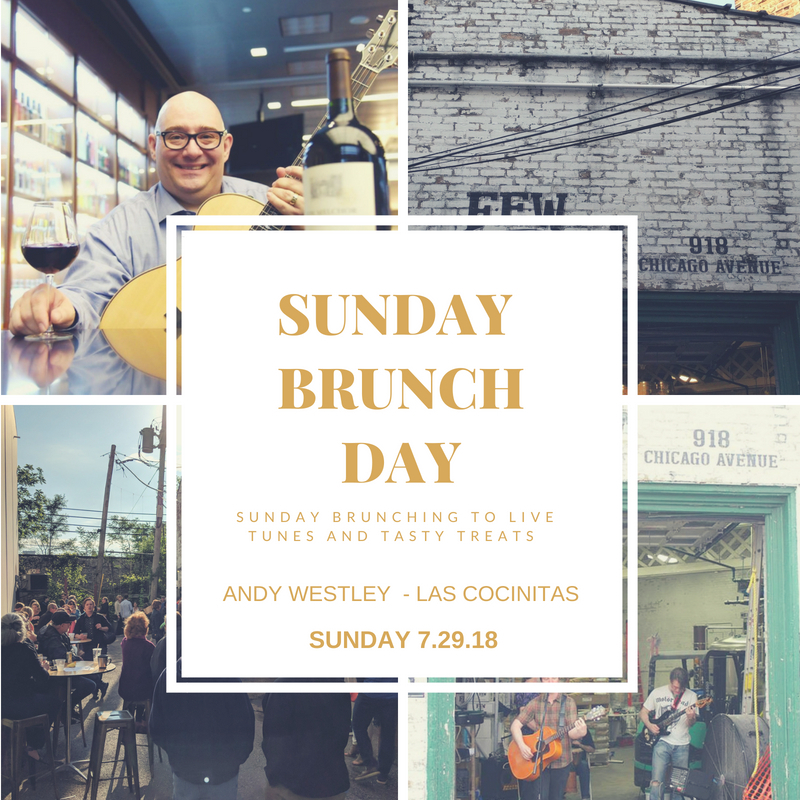 We transform the distillery alleyway into an outdoor venue , live music will be played by Dan & Derek, samples of our new American Whiskey will be shared by the FEW team, and cocktails from the distillery bar will be available for purchase. We’ll also be raffling off a one of a kind customized FEW Spirits Weber Grill Smoker at the event. Proceeds from ticket sales will be donated to local Firefighters Organizations. Come as you are – stay as you like. ** Please plan transportation responsibly. We are located directly off of the Main St. El and Metra stations.